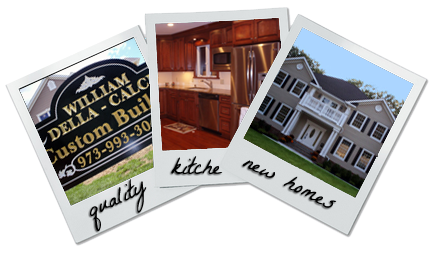 Della-Calce Contracting is a home remodeling and new construction company that is here to help you with your home remodeling and home renovations. For over 15 years we have been serving New Jersey and have gained a trusted and reputable name in the region. No matter what your need is - a complete home renovation, a home addition, you need to have your basement finished or maybe you need a new roof, we can provide a solution for everything.